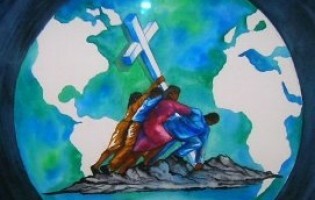 At St. John Missionary Baptist Church, we believe that teamwork is essential to our ministry success. We recognize and respect the way God has called people to function—uniquely and in unity—within the church body. Below is a list of the different ministries at our church.